If you want to make your photo funny and stylish, you can use one of 14 best funny photo maker apps for iPhone and iPad. If you are looking for fun photo editor apps to edit your photographs like a pro and easily turn normal photos into funny photos on your iPhone and iPad, you should use any of these funny photo editing apps. 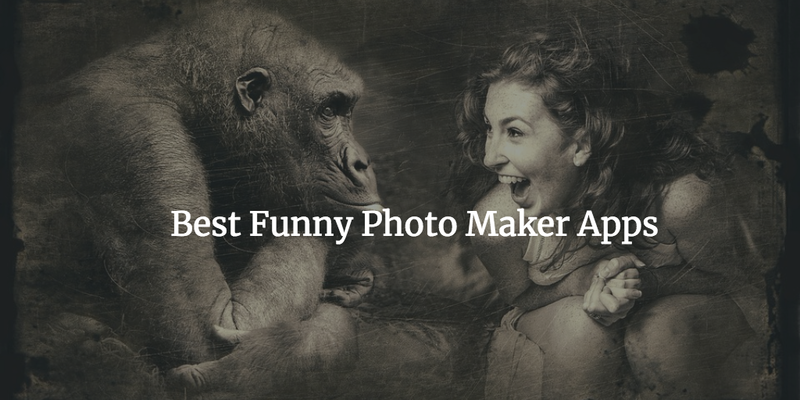 Although, there are hundreds of funny photo maker apps on Apps Store, but we have listed only the best fun photo editing apps for your iDevices. 1. PicZone - Photo Editor, Collage & Stickers ( iPhone + iPad) :- If you want to make your photo funny with powerful photo editing tools easily, you can use PicZone-Photo Editor, Collage & Stickers app on your iPhone. This funny photo maker app has lots of useful features such as photo collage maker tools, image filters, photo effects, blur & focus, drawing tool, different types of beautiful emoticons, attractive stickers, photo resizing tool, awesome and stylish eye glasses, different types of stylish clothes, tattoos and more. You can also use of mustache sticker to make your face more funny on your iPhone and iPad. 2. Paint FX : Photo Effects Editor ( iPhone + iPad ) :- Paint FX : Photo Effects Editor app is one of the best and effective funny photo maker app for iPhone and iPad. With the help of this photo maker app, you can customize each effect and apply as several effects as you want on the one picture, you can turn your photos into professional look, you can apply effects to the whole image or just to the chosen part of it, you can change the color of your hair and clothes. You can also make a brilliant studio-style portrait photo on your iPhone and iPad. 3. 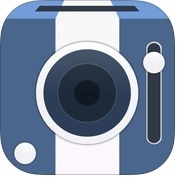 PhotoToaster - Photo Editor, Filters, Effects and Borders ( iPhone + iPad ) ;- Do you want to become a professional photographer or funny photo maker? If yes, you can use Photo Toaster app on your iPhone and iPad. This funny photo maker app has lots of amazing and user-friendly features such as more than 60 click effects, 26 live slider controls, more than 80 on click setting in lighting, border categories etc, over 45 tasteful borders, more than 20 creative texture overlays, professional level lighting adjustments, blazing performance and many more. 4. 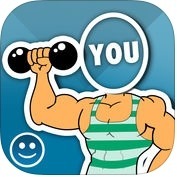 FACEinHOLE® ( iPhone + iPad ) :- FACEinHOLE® is one of the best and fantastic funny photo maker apps for iPhone and iPad. With the help of this funny photo editor app, you can put your face in the hole and turn your photo into a attractive and funny like a model, sports or a star of Hollywood personality. 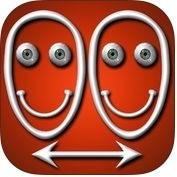 5. iSwap Faces ( iPhone + iPad ) :- If you want to swap two faces in a photo easily and become a Photoshop master to transplant one face onto another, you can use iSwap Faces app on your iPhone and iPad. It is one of the best and excellent fun photo editor apps for iPhone and iPad. With the help of this funny photo maker app, you can adjust color & brightness of faces, and give a realistic look and feel, you can also share your funny photos on Facebook, WhatsApp and other social networks. 6. PhotoFunia ( iPhone + iPad ) :- With the help of this PhotoFunia app, you can make your photo special, attractive and look like more original in a few seconds. you can create your amazing photo with fantastic text effects easily and simply, you can also add shadow, age your photo or render it black and white with filters category on your iPhone and iPad. 7. 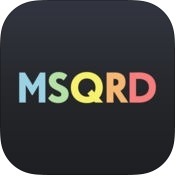 MSQRD — Live Filters & Face Swap for Video Selfies ( iPhone + iPad ) :- MOSQRD app is one of the best and realistic funny photo maker app for iPhone and iPad. The function of this fun photo editor app is amazing and fantastic. 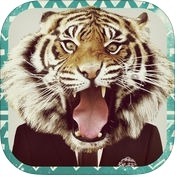 MSQRD app has several useful features such as amazing masks and effects, face swap with your friends and more. 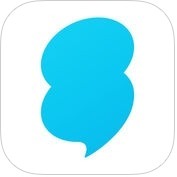 You can also save and share photos and videos, and broadcast yourself live to your friends and fans on Facebook, Whatsapp and other social networks. 8. Photo Lab: Picture Editor, effects & face fun app ( iPhone + iPad ) :- Are you looking a realistic and stylish fun photo maker app? 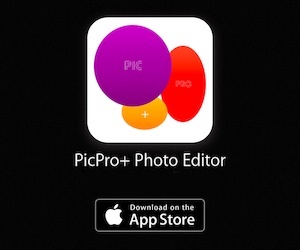 If yes, you can use Photo Lab: Picture Editor, effects & Face fun app on your iPhone and iPad. 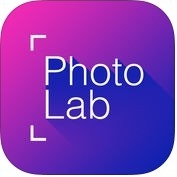 This photo lab has lots of amazing and user-interface features such as stylish photo filters, beautiful frames, realistic photo-montages, fun face montages, collages for multiple photos, creative artistic effects, photo montages with automatic face detection and more. With the help of this fun photo editor app, you can put your face on a magazine covers, you can also turn your photo into a masterpiece on your iPhone and iPad. 9. Photo2Fun - 1-click photo montage ( iPhone + iPad ) :- With the help of Photo2Fun app, you can make your photos amazing and funny with photo montages, smart filters, awesome effects and more tools. This fun photo editor app has lots of rich features such as fun montages, magazine covers, greeting cards, collage, text labels, filters, and more. You can also select a photo from your albums or scan in a photo. 10. MixBooth ( iPhone + iPad ) :- With the help of MixBooth app, you can add photos of celebrities to mix with and look like a star, and save results to your iOS device's photo library. This fun photo maker app has lots of amazing and effective features such as auto-cropping using face detection, scroll results into the app gallery, skin color auto-adjustment, transformation process is instant with no internet connection required, works with photos taken with your built-in camera or from your photo library and more. You can also share your funny mixed photos to your friends or family through Facebook, email, Whatsapp and other social networks. 11. 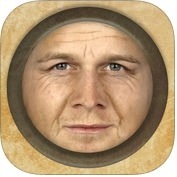 AgingBooth ( iPhone + iPad ) :- With the help of AgingBooth app, you can make funny photos with the effective booth collection on your iPhone and iPad. 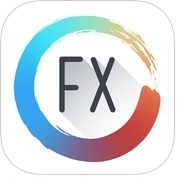 This funny photo maker app has lots of fantastic features such as transformation process is instant with no internet connection needed, auto-cropping using face detection, shake device to see before and after views, scroll results into the app gallery, and more. You can also save results to your photo library. 12. 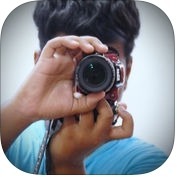 Epica - Funny camera & magic photo editor ( iPhone ) :- It is one of the best photo effects editor apps for iPhone. 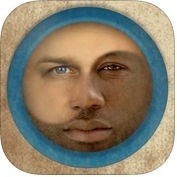 With the help of this fun photo maker app, you can do something different from all the other funny photo editor apps. 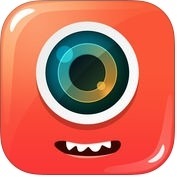 Epica app has a lot of amazing and unique features such as different categories like monster, fantasy, fun, holiday, magic, beard, animal etc: support more than a hundred collages, delicate designed stickers and more. You can also share your creation with family or friends on Instagram, Twitter, Facebook and other social networks. 13. Animal Face - IG Selfie Editor & Stickers ( iPhone + iPad ) :- If you want to make animal face on your photos, you can use Animal Face-IG Selfie Editor & Stickers app on your iPhone and iPad. With the help of this fun photo maker app, you can select a real animal stickers and place over your photos, you can draw frames both animated and still. You can also edit your photos with unique filters and make unlimited possibilities for creativity on your iPhone and iPad. 14. SNOW - Selfie, Motion sticker, Fun camera ( iPhone ) :- SNOW app is one of the best and funniest photo maker apps for iPhone. 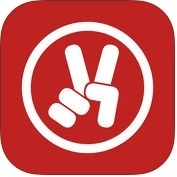 With the help of this funny photo maker app, you can take a fun video with live face effects and share your friends, you can also add a video to story to share your moments to friends and family.